A busy football weekend has given us the winners of two of Europe’s biggest domestic cups and a dramatic Inter Milan victory that has granted them access to next season’s UCL. 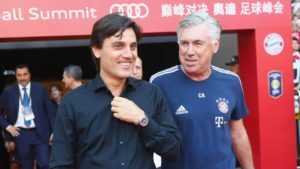 At the end of an eventful season, some of Europe’s biggest clubs are gearing towards important changes during the transfer window. 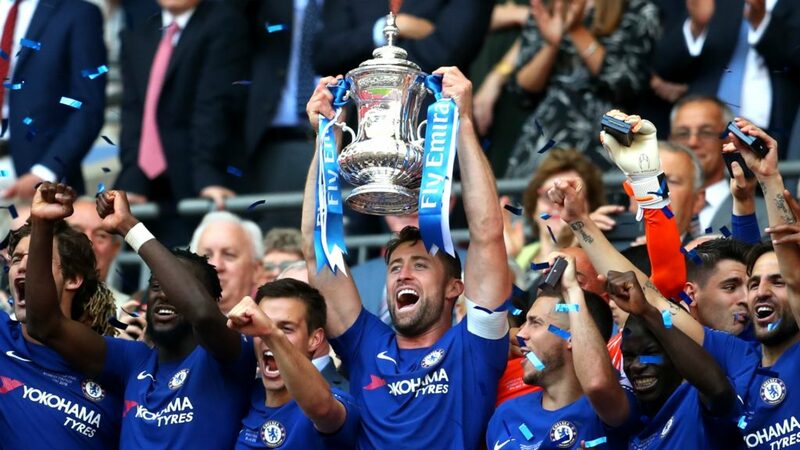 Chelsea captured the FA Cup at the expense of Manchester United. The victory offered Antonio Conte’s side some semblance of success at the end of the season. 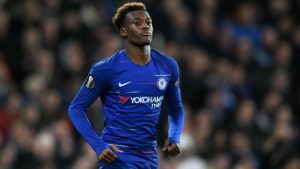 It wasn’t the thriller fans may have been expecting, with Eden Hazard’s penalty in the 22nd minute, the only thing separating the two teams. The victory, however, doesn’t make Conte’s future at Chelsea any clearer, a fact that is affecting the squad, admits captain Gary Cahill. “I probably want the uncertainty to be put to bed and for whatever is going to happen, to happen. We fell short in some aspects this season but today we produced and the rest behind the scenes is not down to us. 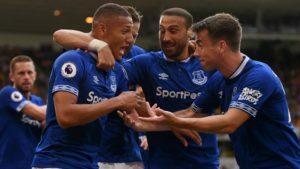 So we will wait and see,” Cahill says. Manchester United end the season without any silverware to their name, as opposed to last year’ three trophies. Fans have expressed their displeasure and Jose Mourinho is expected to spend big this summer to bolster the squad. Departures should also be on the way with the likes of Martial, D. Blind, Darmian likely the chopping block. 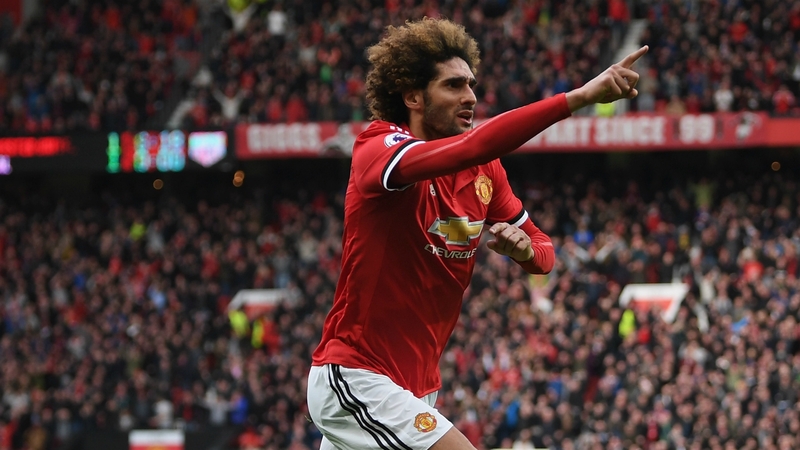 M. Fellaini and M. Carrick will also not be returning for next season, making it necessary for significant squad changes to bee made. Bayern Munchen lost their chance of winning the double this season, with Eintracht Frankfurt forcing a surprising 3-1 victory in the DFB Cup. 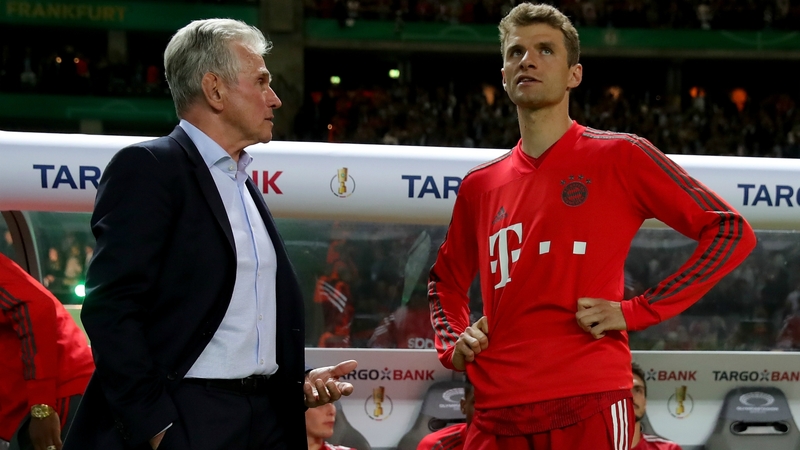 While Bayern enjoyed the higher possession rate and managed the games’ biggest chances, two goals in the closing minutes, brought the cup to Frankfurt. Inter Milan are back in the Champions League for the first time in six years, after last night’s dramatic victory over Lazio. 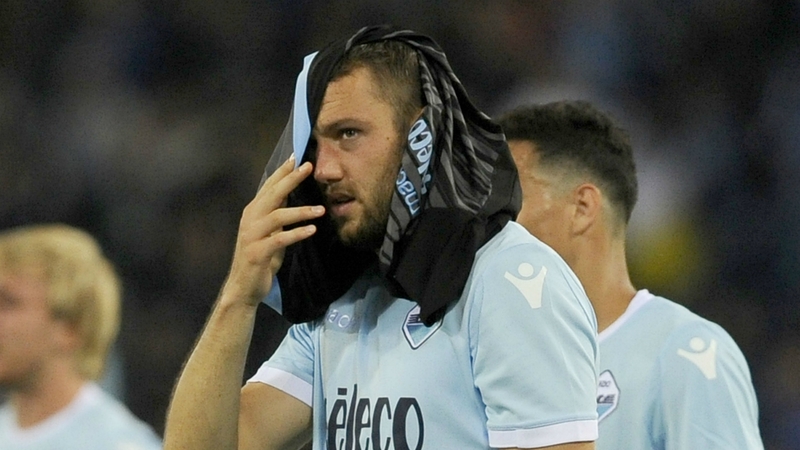 It ended 3-2 for Inter, at the end of a game that included an own goal, two red cards, a penalty and a dramatic winner. Inter and Lazio finish the season on the same level of points, but the win narrowly offers the Milanese side the last qualifying place in the Champions League. One of the biggest transfer deals of the summer seems to be getting closer to completion, as Antoine Griezmann looks set to join La Liga rivals Barcelona. Camp Nou leader Lionel Messi has briefly referred to Griezmann in a recent interview, calling him one of the best footballers right now and expressing delight at the potential of the Frenchman joining the Catalan giants. 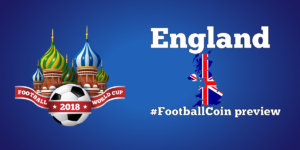 The European football is almost at an end, with national teams starting on their preparation for the World Cup tournament. 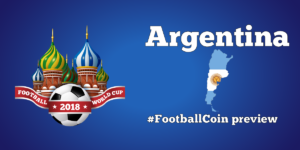 The Russian competition will be hosted through FootballCoin contests. Don’t forget to join for a free chance to win important cryptocurrency prizes.